Atlantic yacht charter promises to make everything possible to please you and your distinguished guests aboard any of our luxury yachts, from boarding time to disembarkation. In fact we guarantee you one of the most meticulously detailed and thoroughly enjoyable experiences . We want you to remember Atlantic yacht charters for long after. 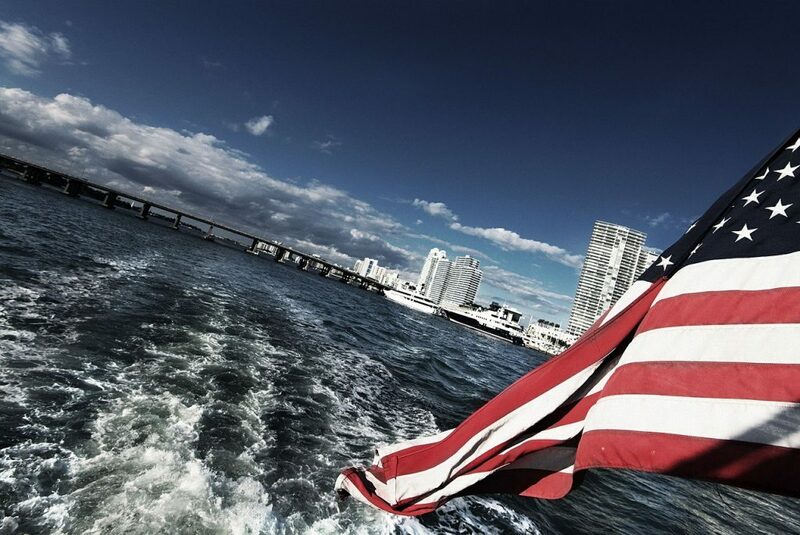 Atlantic Yacht Charters specializes in luxury yacht charters for individual private clients. The safety of our guests is our utmost concern. Our experienced staff or crew consists of licensed Coast Guard Certified Captains and experienced first mates. We are dedicated to making every charter not only unique but tailored to your needs. We own and manage an inventory of yachts and we are confident we have just the right yacht for you! Atlantic Yacht Charters is a professional company with a professional image. Our uniformed crew members adhere to the law and safety measures to ensure you are fully protected while on board any of our vessels. 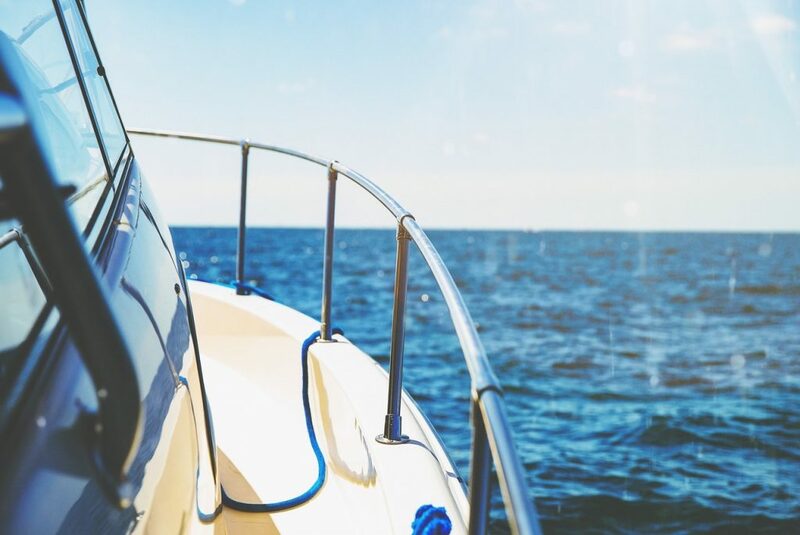 Our goal is also to keep you safe at all time and we have procedures in place to ensure your safety while enjoying your yacht charter with your guests.Offering you an affordable package tailored to your charter budget is our goal.